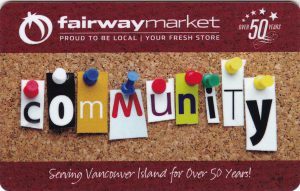 Fairway card…a 2 for 1….help fundraise while grocery shopping! 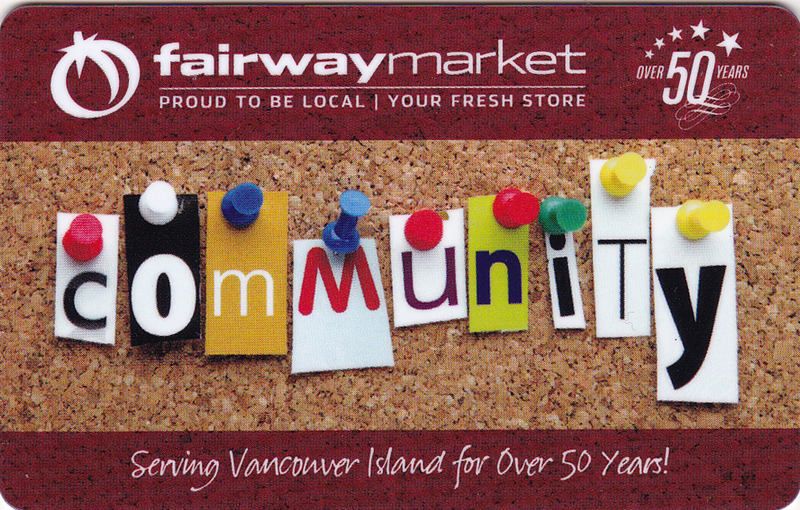 Fairway cards are now available from Happy Valley PAC. Take the card and pre-load it up at Fairways to whatever amount you want. It can be reloaded many times. Just make sure your card is loaded with funds before making a purchase. For every $20 spent…PAC will get $1! To get a card…email PAC to make an arrangement for pick up of a card. Thank you for returning the Verification forms that were sent home with each of your children. The School District has recently created an “Online Consent Portal” which enables parents to give permission for many school-related activities (ie; Field trips, internet use, Fresh Grade etc.) There is also a “School Cash On-line” system which is mainly used at the Middle and Secondary level for fees and athletics. (Please note: This is not used for PAC funds). Please see the attached information to complete the online consents for your children. Thank you for your attention to this new procedure. For volunteers working with students or driving students..a Volunteer Driver- Criminal Record Check (CRC) form must be filled out.